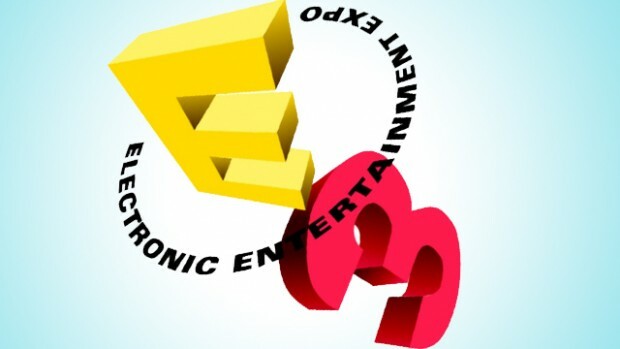 June 10th is when E3 2014 will begin. We will hear about new technology, and most importantly new next-gen games. E3 2013 seemed to be all about the new consoles (and rightfully so), but a lot of the new games were glossed over. Many games announced last year have been delayed such as “The Witcher 3,” “The Division,” and “Halo 5: Guardians” game. So expect to hear more about all of these and less about distant future titles. Press conference starts Monday June 9th at 12pm ET. The ceremony will begin with Microsoft talking about the Xbox One and how far they’ve come since last year. Explaining how sales have been good and how they’ve got a lot more in store for fans. We may learn about a new feature coming soon to the Xbox One, maybe a deeper compatibility with Twitch, or different Apps and Cable integration. Expect something new regarding the Kinect, which has had little to do since the Xbox One’s launch. Gold members may get some new kind of deal and something may be revealed about remastering classic Microsoft games. Expect more discussion about Microsoft Entertainment Studios, and a possible title/trailer reveal for the ET – Atari burial documentary and the upcoming “Halo” series. 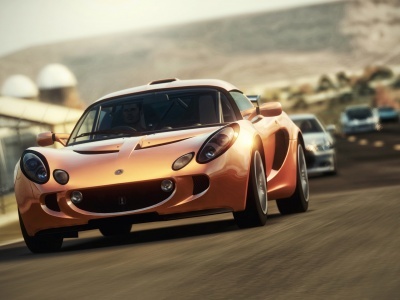 Forza Horizon – We may not see gameplay, but we will definitely hear about this game, may be used to demonstrate the power of the Xbox One graphics. Quantum Break – We saw a solid teaser trailer last year, so they should have some sort of demonstration cooked up. Sunset Overdrive – Same deal. We saw a trailer last year, so it’d be nice to see some gameplay this year. Fable Legends – May see gameplay as well. Gears of War 4 – May be the biggest announcement from Microsoft. 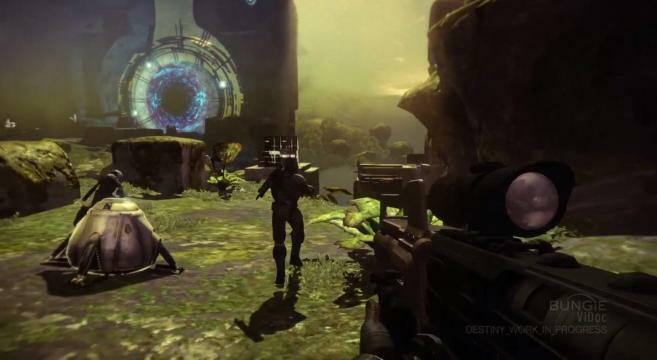 Halo 5: Guardians – They have to show us something new from this right? Halo: The Master Chief Collection – May officially be announced. The Sims 4 – Maybe a gameplay demonstration if it’s supposedly good? A new Battlefield trailer for either Battlefield 5 or Hardline or both. Battlefield will be a huge topic regardlessly. A montage demonstrated all the regular new sports titles UFC, FIFA 15, Madden NFL 15, NHL 15, PGA Tour 15 etc. Star Wars: Battlefront – Same deal. Would be nice to even see gameplay. The next Mass Effect Game – May be announced in the form of a teaser trailer. Some other Star Wars game, (I’m sure they’ll milk this for all that it’s worth). Tom Clancy’s The Division – Planned for the end of the year, and now pushed to 2015. There’s a lot of hype surrounding this game, hopefully we can see something more that we haven’t seen yet. Far Cry 4 – Could also be a big discussion at the conference. Expecting to at least see a trailer that features gameplay. Tetris Ultimate? – Who knows, we will hopefully see a lot of “new” stuff from Ubisoft this year. 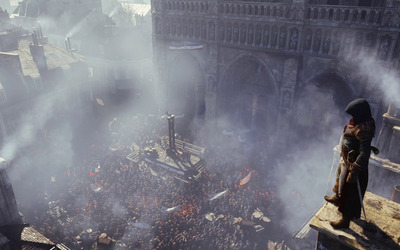 Assassin’s Creed Unity and Comet – Should see a gameplay trailer for Unity, hopefully. Expect a lot more information about the PS Vita and its integration with the PS4. And a slew of game announcements specifically for the PS Vita. Much like Microsoft, I’d expect Sony to discuss remastering classic titles such as Uncharted, The Last of Us, and maybe even some older PS1 and 2 titles. We will probably see some “Destiny” demonstrations during this conference. 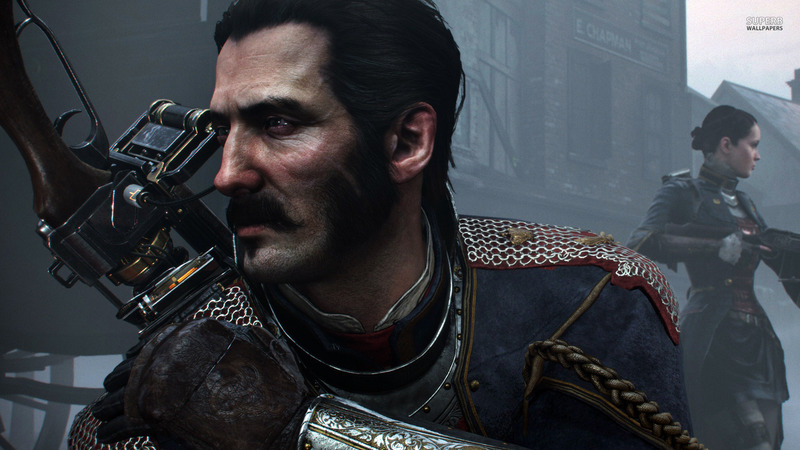 The Order: 1886 – Recently postponed to 2015, I’m sure we will see a lot more from the PlayStation original. Kingdom Hearts HD 2.5 ReMIX – We’ve already seen a new E3 trailer, so expect to see a demonstration here, and maybe even more coming from Square Enix. Many other PlayStation originals including Natural Doctrine, the next Uncharted installment (big announcement of the conference), Warhammer 40K: The Eternal Crusade, Xblaze Code Embryo, and many more. Expect to hear a lot about some new PlayStation exclusive games. Press conference starts Tuesday June 10th at 12pm ET. Hoping to see what Nintendo’s game plan is with the WiiU, considering the huge loss that has befallen it. Each year though we are hoping to see Nintendo jump back into the game, and it never happens. See here is to hoping again. We hope to see an integration with the 3DS and WiiU, we hope to see more original franchises, and we hope to see more of the new WiiU controller. Besides games, it’d be nice to hear about expanding the console with apps and online compatibility and maybe just hear Nintendo announce a whole new console. Nintendo Revolution anyone? 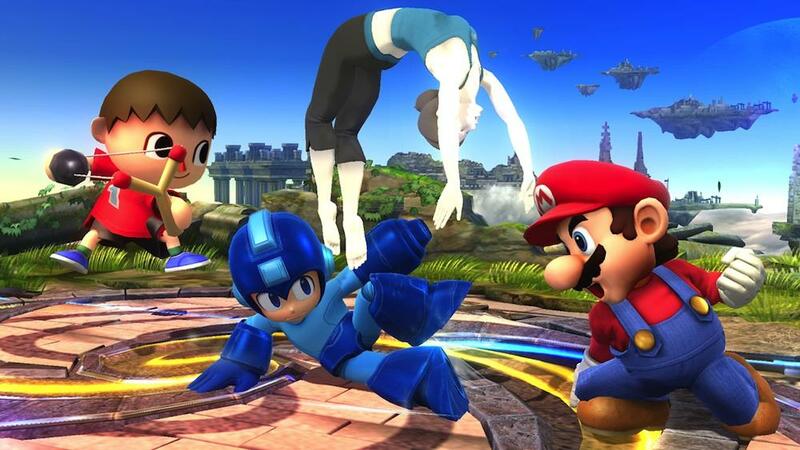 Super Smash Bros. Wii U and DSi – This will be the highlight of the show. Hopefully we can see some solid gameplay and see if both games stick to their 2014 release date schedules. Harvest Moon: The Lost Valley for the 3DS – We all love Harvest Moon. Hyrule Warriors – This will also be one of the biggest games on display. Is Nintendo the only company producing good fighting games lately? A New Legend of Zelda installment – This will also be huge, but maybe not as big as you’d think considering how predictable it has become. Pokemon Omega Ruby and Pokemon Alpha Sapphire – Another big one for the 3DS. Expect to hear about more games from the Nintendo crew. Donkey Kong Country? Super Mario Galaxy (or hopefully a new Mario adventure), maybe Nintendo will dive deep and get their hands dirty with a new Metroid or Earthbound. We’ll see. Batman: Arkham Knight – Hopefully we can see a live demonstration of this. The game was pushed to 2015, so who knows how ready Rocksteady is. Call of Duty: Advanced Warfare – Likely to be demonstrated (or have a trailer shown) at the Microsoft conference much like the previous installment. (Hopefully they don’t scotch tape this one). 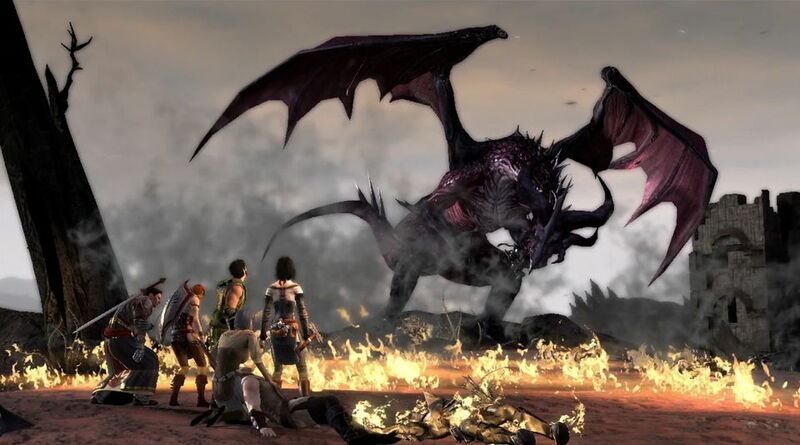 Game of Thrones (A Telltale Game Series) – Doubt we’ll see gameplay, but an awesome bridge for Microsoft or Sony to talk about online independent games in their respective marketplaces. Metal Gear Solid: The Phantom Pain – Who knows? Maybe a trailer during some conference? Middle Earth: Shadow of Mordor – Same deal. Who knows? I’d expect to see gameplay, considering its upcoming release date. Mortal Kombat X – This would be a good one to hype people up, could be demonstration during the Microsoft or Sony conference. Tales from the Borderlands (A Telltale Game Series) – Same things with the Game of Thrones series. The Witcher 3: Wild Hunt – We saw some good stuff last year, so expect to see more good stuff this year. Half-Life 3 or anything from Valve. Hope for it, but don’t expect it. For Everything E3, stay tuned to our website. We will keep you updated on any big announcements throughout the conference.